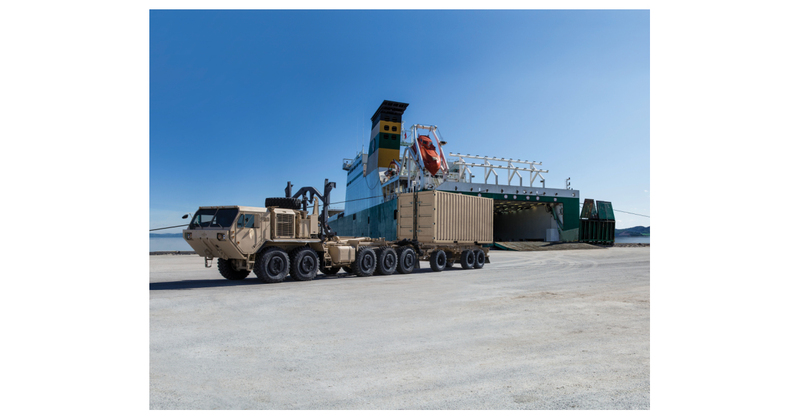 OSHKOSH, Wis.–(BUSINESS WIRE)–Oshkosh Defense, LLC, an Oshkosh Corporation (NYSE: $OSK) company, announced today that it has been awarded a $232.7 million delivery order from the U.S. Army Tank-Automotive and Armaments Command (TACOM) to recapitalize vehicles in the Army’s Family of Heavy Tactical Vehicles (FHTV) fleet. This press release contains statements that the Company believes to be “forward-looking statements” within the meaning of the Private Securities Litigation Reform Act of 1995. All statements other than statements of historical fact, including, without limitation, statements regarding the Company’s future financial position, business strategy, targets, projected sales, costs, earnings, capital expenditures, debt levels and cash flows, and plans and objectives of management for future operations, are forward-looking statements. When used in this press release, words such as “may,” “will,” “expect,” “intend,” “estimate,” “anticipate,” “believe,” “should,” “project” or “plan” or the negative thereof or variations thereon or similar terminology are generally intended to identify forward-looking statements. These forward-looking statements are not guaranteeing of future performance and are subject to risks, uncertainties, assumptions and other factors, some of which are beyond the Company’s control, which could cause actual results to differ materially from those expressed or implied by such forward-looking statements.